In this article I discuss how far infrared sauna works to detox. It is much more than sweat and involves the liver, diet, and intestines. I also describe how to do a far infrared sauna detox. Far infrared sauna detoxification removes toxins from the body in two ways. First far infrared light rays heat the body equally to a depth of 1.5 inches which causes sweating. In addition, the heat causes fat cells to release stored toxins into the blood stream. Approximately 20% of the toxins come out in sweat while the other 80% move into the blood. From the blood toxins are cleaned out of the body by the liver. The liver transforms toxins from fat-based forms to water-based forms by tagging them with water-based chemical groups. In the intestines the tagged toxins are then moved out of our bodies through the stools. However, if a person does not have regular bowel movements, bacteria in the intestines can remove the water-based tag. If this happens, the now fat-based toxins can be reabsorbed into the blood. Fiber in the diet and water intake promote regular bowel movements. In addition fiber can bind the fat-based toxins so that they do not get reabsorbed. Fiber: To bind toxins in the intestines and to promote regular bowel movements three or more servings a day of fiber is helpful. Foods rich in fiber are beans, legumes, and whole grains. Apples are also a good source. To determine how much to have in a serving, the size of a clenched fist is roughly equal to two serving sizes. The building blocks. Proper nutrition alone is often not enough to provide the essential nutrients necessary to support the organs responsible for detox. A well balanced multi­vitamin with mixed amino acids taken daily is the foundation of detoxification. The multivitamin should include the building blocks for the glutathione which is the master detox chemcial of the liver. The building blocks for glutathione are N Acetyl Cysteine (NAC) and Alpha Lipoic Acid (ALA). Another way to build glutathione is to take it as a supplement in a liposomal form. A liposomal glutathione is glutathione that is microscopically wrapped in fat to increase absorption. For more information about NAC, ALA and liposomal glutathione see Glutathione: The Great Fixer. MTHFR and Methylation. If a person has a MTHFR genetic defect they are unable to produce adequate levels of glutathione. (See my video article MTHFR and Detoxification.) MTHFR is an enzyme that converts inactive folate into the active form called 5­methyltetrahydrofolate (5-­MTHF). 5-­MTHF and methylcobalamin (a methylated form of vitamin B12) are used in a process called methylation. Methylation is required to produce glutathione. A MTHFR dna mutation analysis blood test shows if a person has this problem. Another clue is having sensitivities to many different prescriptions or supplements. Eat three servings or more a day of fiber from apples, beans, legumes, or whole grains. To quickly calculate a serving size, use the size of one clenched fist which is equal to two servings. Heat your body up three or more times a week to sweat and move toxins into the blood. 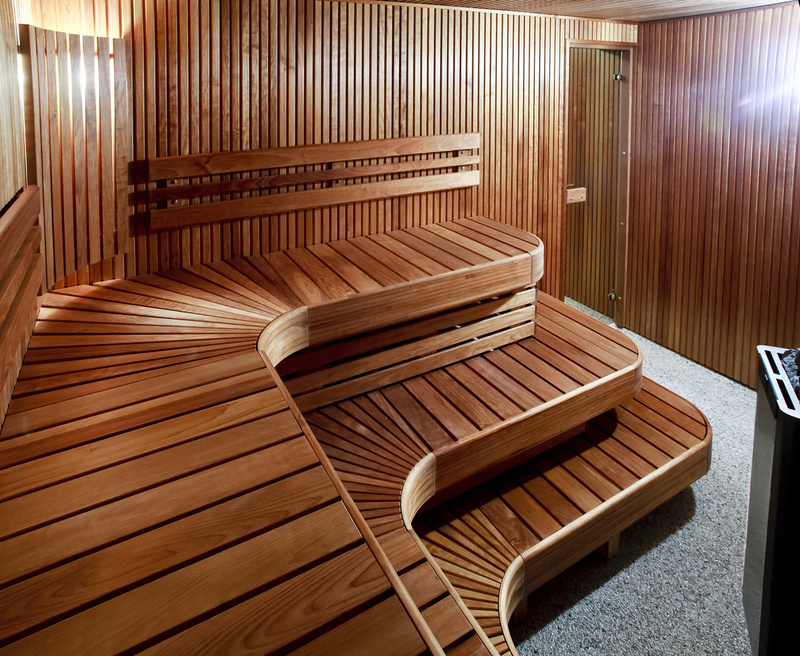 (You can heat the body by doing hot baths, using a regular sauna or far infrared sauna. Far infrared sauna is best.) When using a far infrared sauna start at 15 min 3 times a week. If tolerated after one week then increase to 30 minutes 3-4 times a week. Support liver detox with a good multivitamin, and raise glutathione with N-Acetyl Cysteine/Alpha Lipoic Acid or liposomal glutathione. Take 5-MTHF and Methylcobalmin if you also have an MTHFR detoxification defect. Multivitamin. Use a vitamin powder by Integrative Therapeutics or Thorne. Take one scoop daily. Alpha Lipoic Acid 350 mg. 1 pill 2 times a day. N­-Acetyl Cysteine 500 mg. 1 pill 3 times a day. Liposomal Glutathione 400 to 500 mg. Take 1 teaspoon 1 time a day. 5-MTHF 400mg and Methylcobalamin 400mg combination product. Start at 1 pill and increase every 7 days as tolerated up to 3 pills. Go slowly because opening up blocked detoxification with this supplement could cause more fatigue, body pain, and cognitive dysfunction. 5-­MTHF. 5-­MTHF 1 mg or 5­-MTHF 5 mg. 1 pill daily. Only add the 5mg dose if advised by your physician.